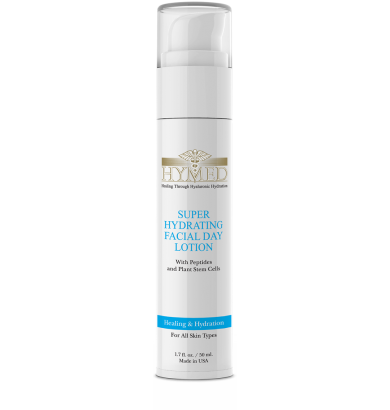 This all-in-one anti-aging day formula is packed with the super-moisturize, Hyaluronic Acid. It is combined with antioxidants and patented peptides to minimize wrinkles and slow down premature aging of the skin. Micro-sized titanium dioxide provides effective blocking of photo-damaging ultraviolet A and B rays. This formula is recommended for all skin types. 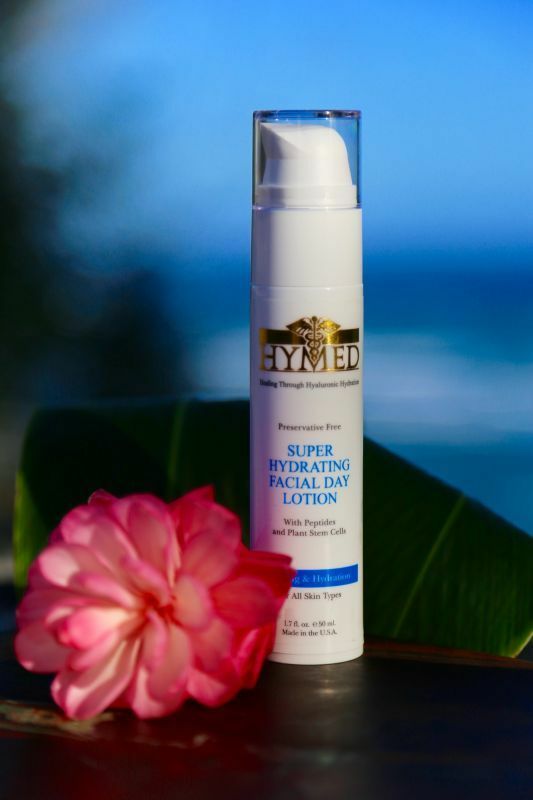 Minimizes the progression of aging with daily hydration and protection. It will help protect the skin from exposure to environmental aggressors like sun, smoke and pollutants. Minimizes inflammation, even at the sub-clinical level. Helps in the prevention of skin aging. Neutralizes free radical damage with high concentrations of anti-aging, anti- inflammatory and antioxidant ingredients thereby reducing the appearance of fine lines and wrinkles. Protects, hydrates and nourishes sun damaged, congested and environmentally challenged skin. Envelops skin in an antioxidant 'film of moisture', thereby reducing the appearance of fine lines and wrinkles. Apply a small amount to fingertips and massage over entire face and neck. Size: 1.7 fl. oz. / 50 ml.